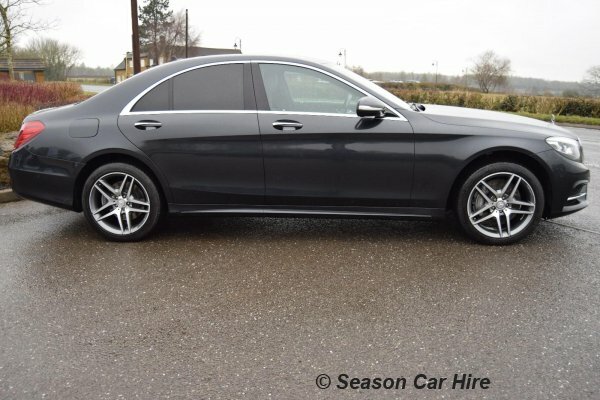 When Season Car Hire added this car to our fleet, we added a lot of style and luxury. 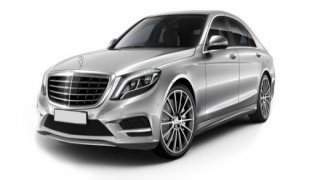 Mercedes is well known for producing prestige cars, and our Mercedes S Class hire cars will get you to your destination in an executive manner. We have the S- Class in stylish black, silver or grey. You will love the power of this car, whether you're driving yourself or taking advantage of our chauffeur service. The 3-litre V6 engine combined with the seven-speed automatic gearbox makes driving or driven in an enjoyable, relaxing experience. The S-Class has the trademark sleek styling and elegant shape that you would expect from Mercedes. Inside the cabin, the interior is everything you would expect and more. 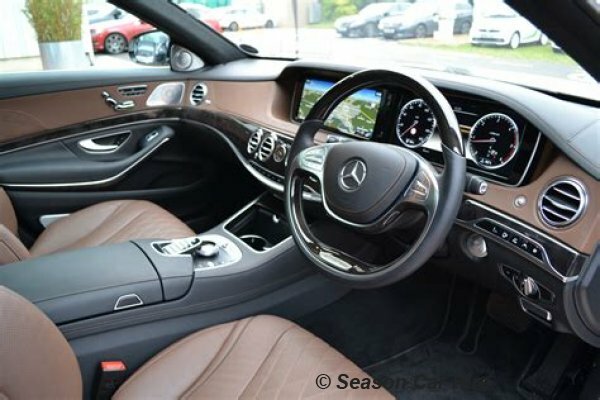 The five leather seats are supremely comfortable and, in fact, there is more luxury leather on the steering wheel, doors and fascia. Underneath the skin, there is a lot of up-to-the-minute technology. There are no lightbulbs in the car. The cabin has over 300 LEDs, including around the fascia. These glow in a choice of six colours, making driving the S-Class after dark even more of a magical experience. The seats are heated and so are the armrests. There are masses of space with more than a metre of rear legroom and lots of headroom. The luggage space is over 500-litres. Wi-Fi and Bluetooth are standard and easy to use. A large-screen satnav system is programmed by voice. The luxury and comfort of this car are hard to beat, it's even a contender against the Flying Spur, Rolls-Royce or the Bentley Mulsanne. The hire cost is tough to beat too, for a car of this quality. 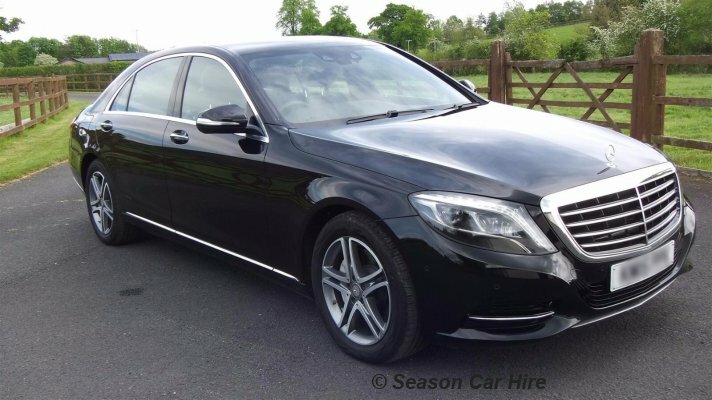 So, you know when you choose the Mercedes S-Class hire car from Season Car Hire that you are getting an excellent deal all around. 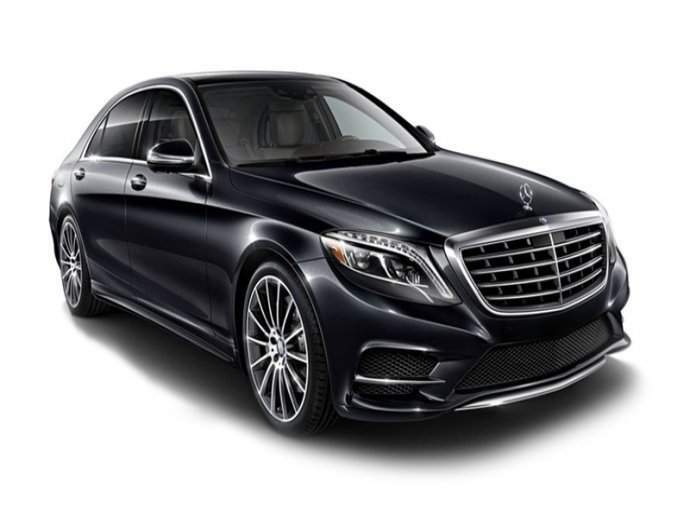 What is needed to rent a Mercedes S Class?